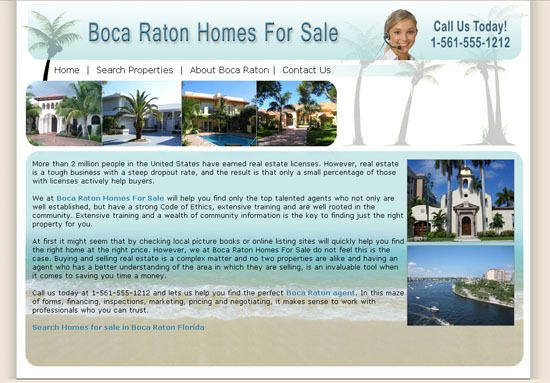 We have been providing clients with world class designs at affordable rates since 1994 and continue to be the industry leaders in website design quality. 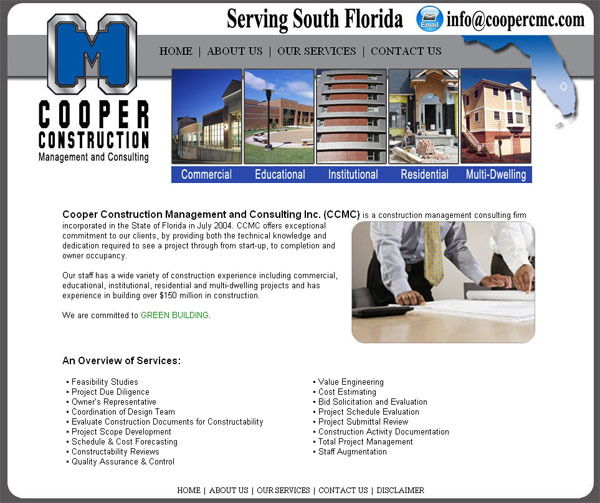 We provide professional custom website design and development services and believe each website should be high-end as well as unique. 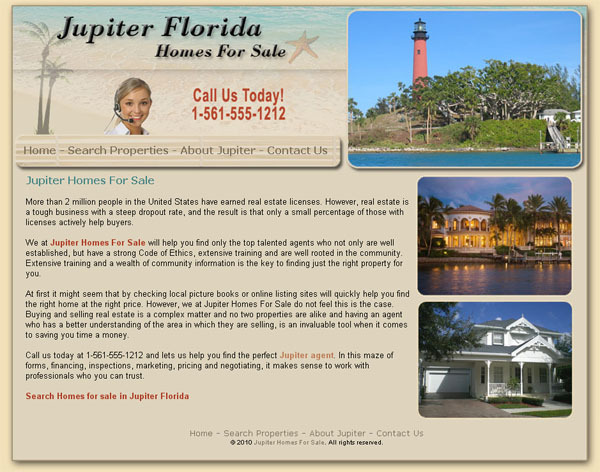 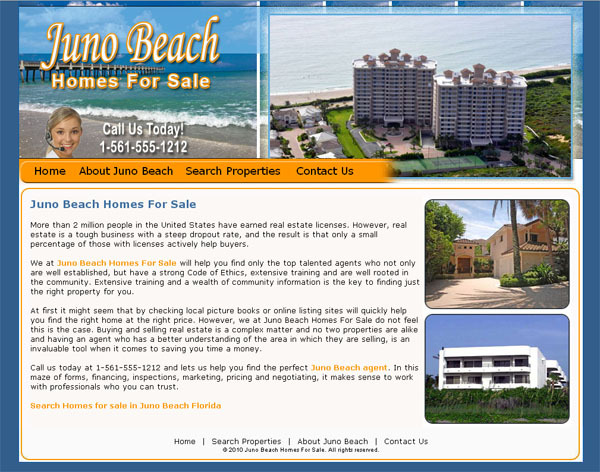 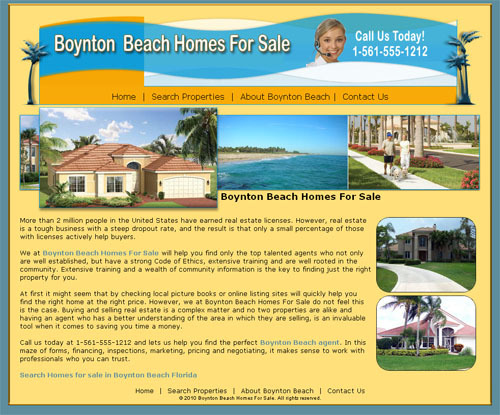 Our goal is to provide everything you could ever need to run a successful website for your Palm Beach business. 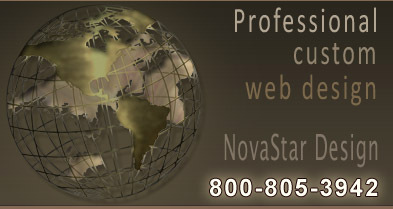 website design and the web development phases you can expect with NovaStar Design.